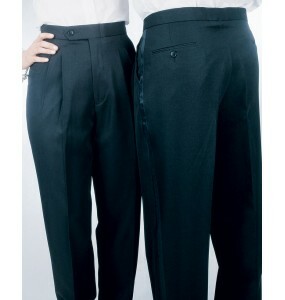 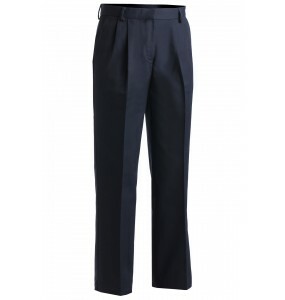 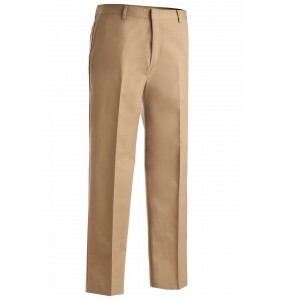 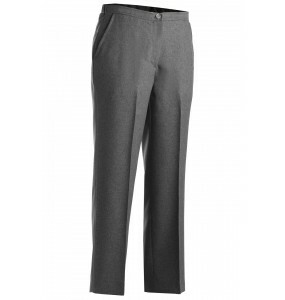 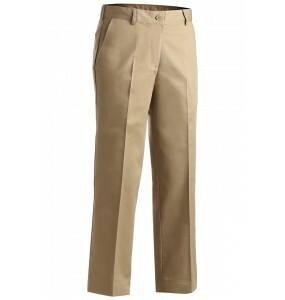 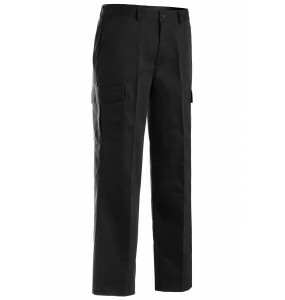 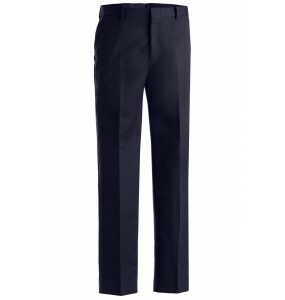 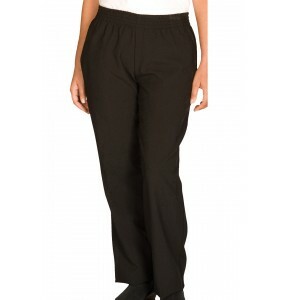 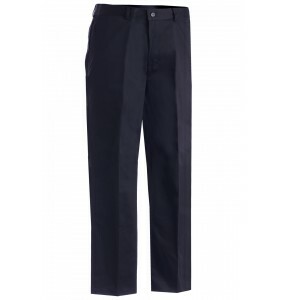 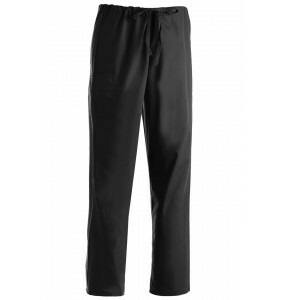 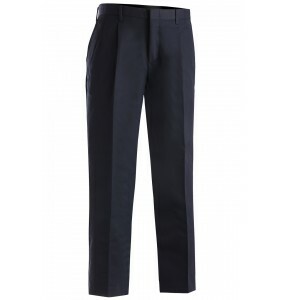 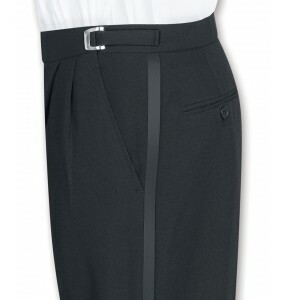 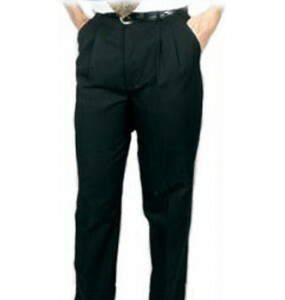 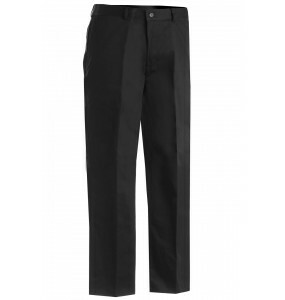 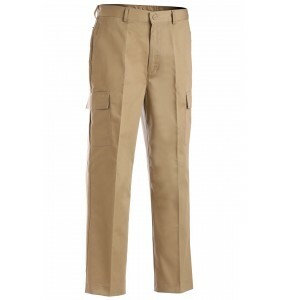 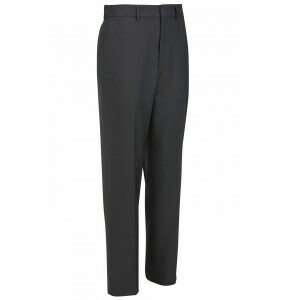 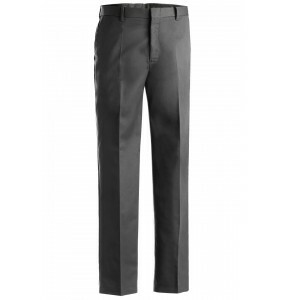 Dress Pants, Dickies Style Work Pants, Tuxedo Pants, Chef Pants & More! 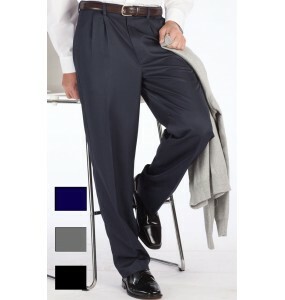 Free shipping & Cheap prices! Typically used in the restaurant, banquet, and catering industries, our Pants offer an affordable high-quality option to complete your unique uniform. 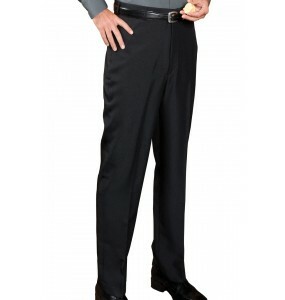 Our tuxedo pants and dress pants are also the same quality as used by professional tuxedo rental companies, so our slacks could absolutely be used for a high-end formal event. 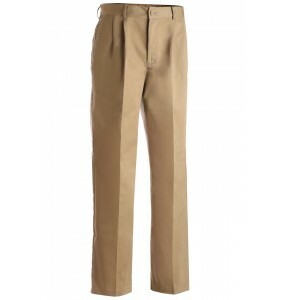 Flat front chino pant is a blended twill with a soft hand. 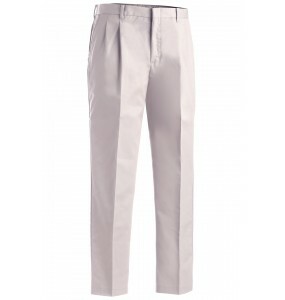 Performance features include soil release..
Flat front chino pant is a blended twill with a soft hand. 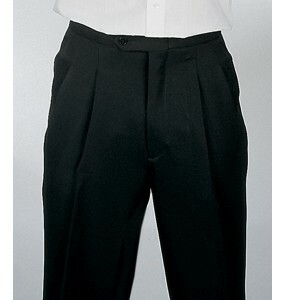 Loaded with performance features includin..